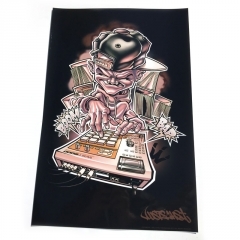 For the Beat Makers and Hip Hop Lovers! 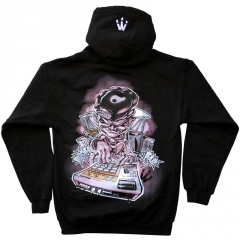 This one Features a dope Beat Maker Character on the chest by G Rok! Fresh "WSTechs 2015 Script" Handstyle Logo by Soems1 on back! Fresh character by G Rok!